New Wedding Album Cover Materials!! NEW Wedding Album Cover Materials!!! Smooth as Silk or Environmentally friendly as Linen. 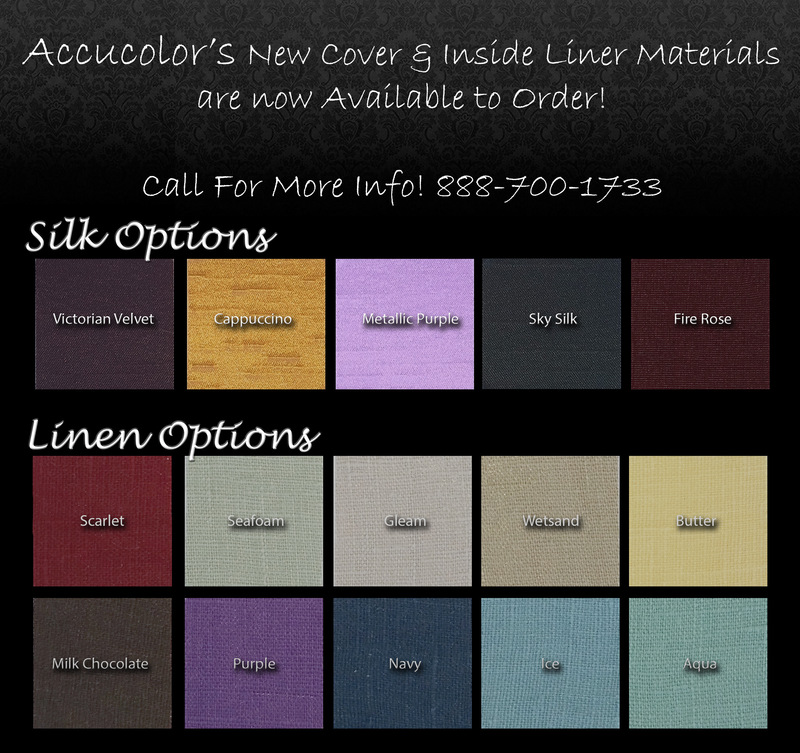 Accucolor has the options you’ve been looking for and still at a unbelievable price. Call for a swatch book today!!!!! Visit our contact page for info or sign up for an account HERE if you don’t have one yet!! This entry was posted in Featured, General, News and Events, Professional Photographers, Viva Wedding Albums. 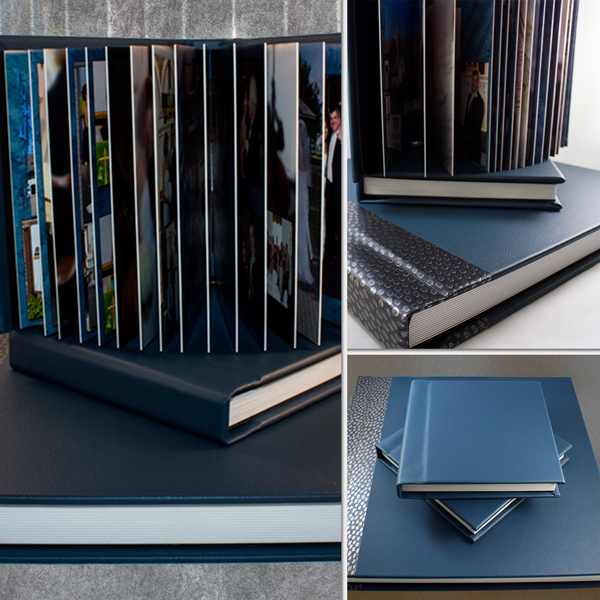 ← Custom Wedding Album Boxes are IN Stock!